Very cute! Love the orange scarf! 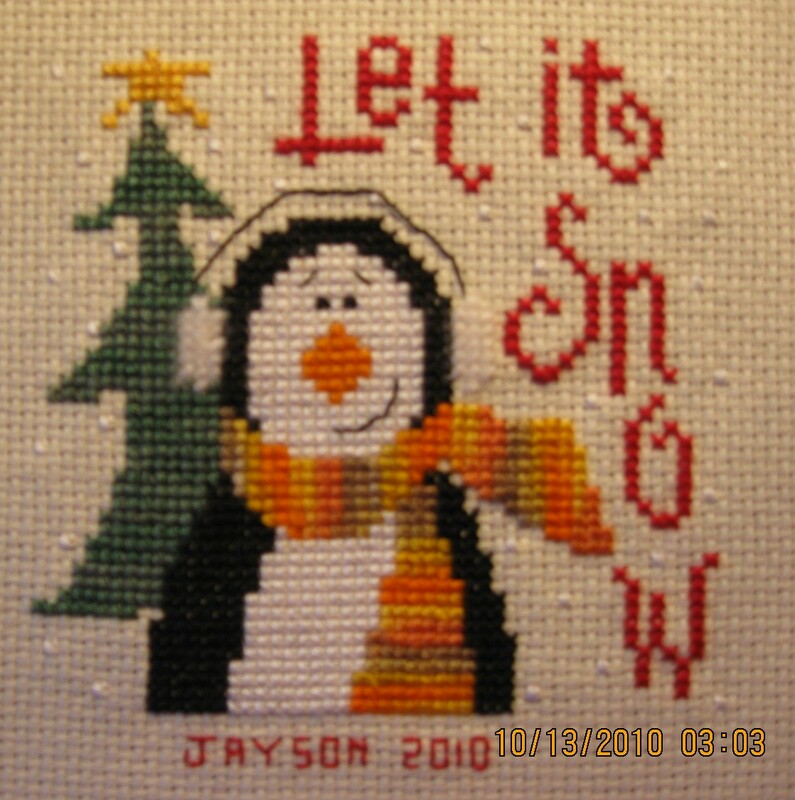 I am a Brazilian cross stitch fan, I love the Lizzie Kate design I'm looking for this one(because my daughter loves penguins). I cant find to buy. could you send me a copy by email.